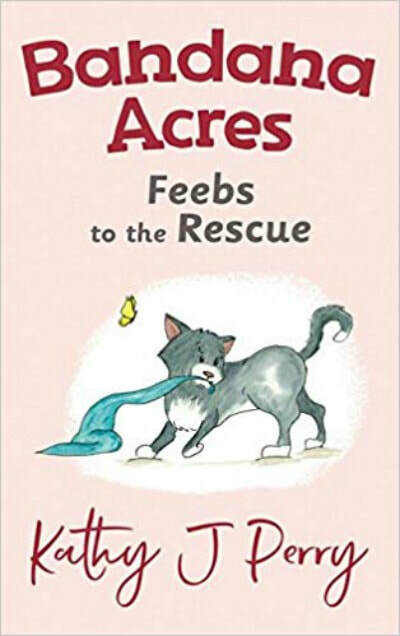 A semi-retired elementary school teacher, Bandana Acres author Kathy J Perry now enjoys writing, illustrating, and publishing early chapter books about animals who learn valuable lessons about friendships. 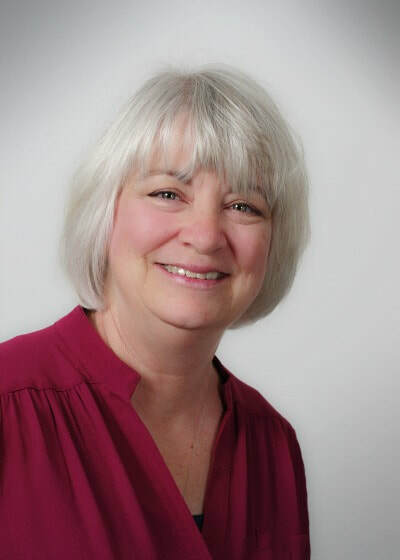 Her goal is to help kids enjoy learning to read as well as apply what they've learned to their own lives. 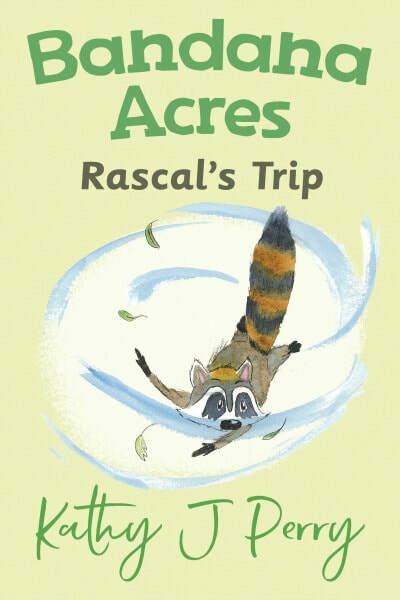 Her fun, animal adventures will appeal to first and second-graders and to pre-schoolers as a read-aloud story. 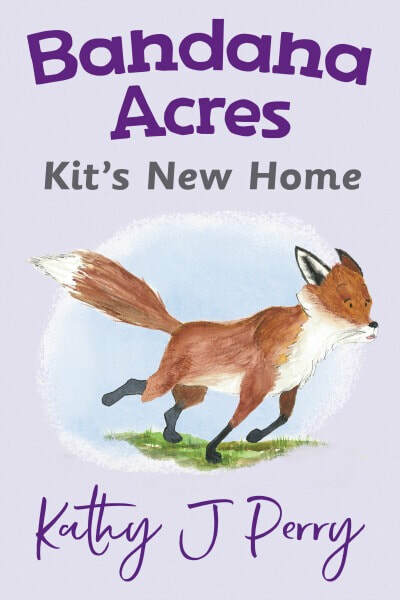 Soft, watercolor illustrations have been a source of joy for Kathy to draw and paint. Nibbler, a beaver, works so hard. 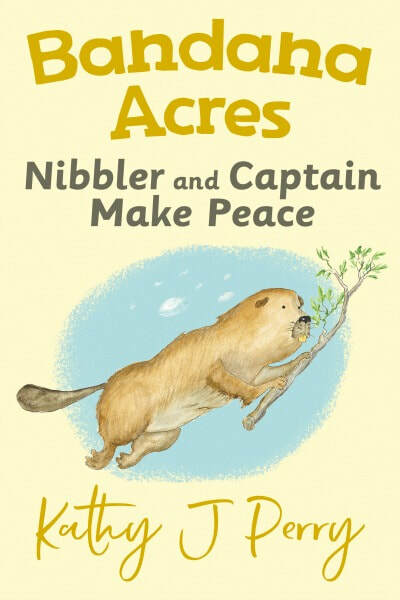 When Captain, a river otter comes to play in his pond, he causes damage and even more work for Nibbler. He tries to ignore the problem at first. Then he verbally attacks Captain. Fortunately, Ollie, the farm dog, hears the comotion and comes by to see what's wrong. He listens to Nibbler and asks a few good questions. After a walk, Nibbler calms down and has a new perspective. He talks to Captain and they share a little about themselves. The beaver comes up with a brilliant idea and Captain eventually agrees. They work together to solve a problem and become friends as well. The barn owlets are hungry! 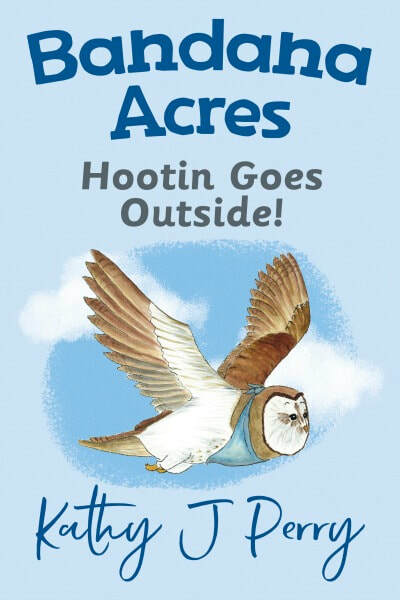 Their mom, Hootin, must find a way to get more food. Can she trust her buddies to take care of her babies during the storm?